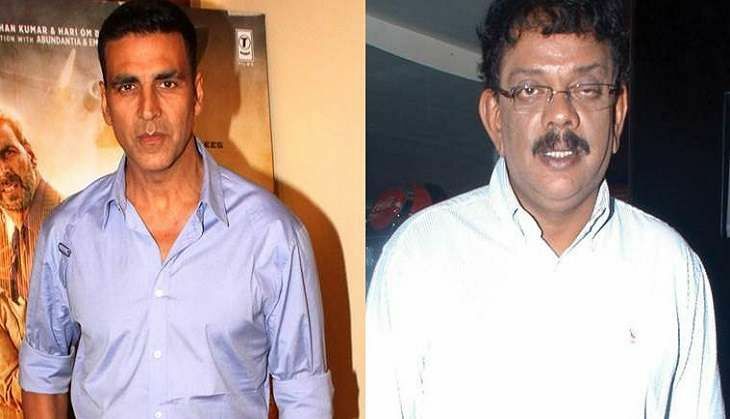 Home » Bollywood News » Akshay Kumar teams up with Priyadarshan for another sit-com! After working together in comic capers like Garam Masala, De Dana Dan, Hera Pheri and Bhool Bhulaiyaa, Akshay Kumar and Priyadarshan are set to reunite yet again for a situational comedy that will be produced by Rohit Shetty. The film has been in the news since long, however there has been no official confirmation from neither Akshay nor Priyadarshan. Finally, while interacting with PTI, the director confirmed that a film with Akshay is in the pipeline and it will be officially announced soon. "The project got slightly delayed because Akshay is busy with other films. I am in no rush. I am coming back after a long gap in a positive way. Other cast members will be finalised soon," said Priyadarshan. "I can easily say it is going to be one of my best comedy films yet. The film will have organic, situational comedy." The movie is expected to go on floors early next year and will hit the big screen in the last quarter of 2017.